Broadmeadows House is pleased to be able to offer facilities for small events. 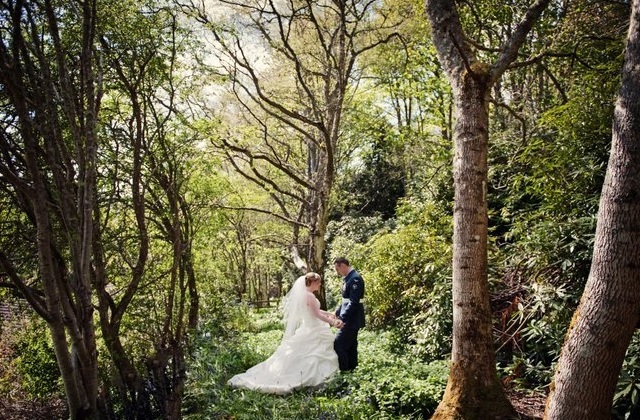 We have hosted wedding ceremonies, receptions and other family gatherings. 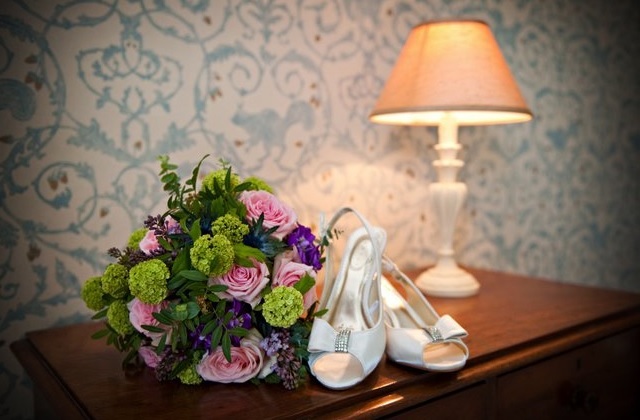 If you're thinking of an event wholly within the house, numbers are limited to around 40. 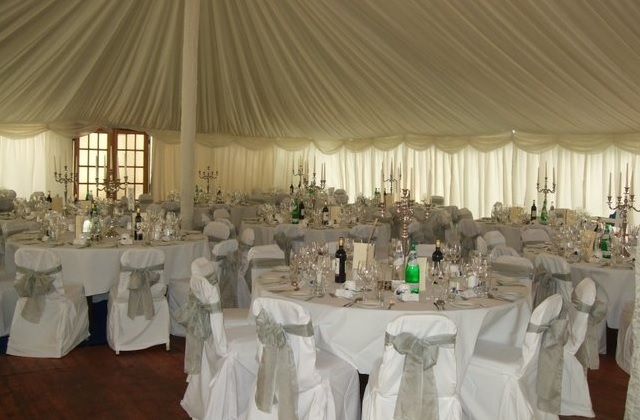 Outside, there's room for a modest marquee which allows us to cater for up to about 75. 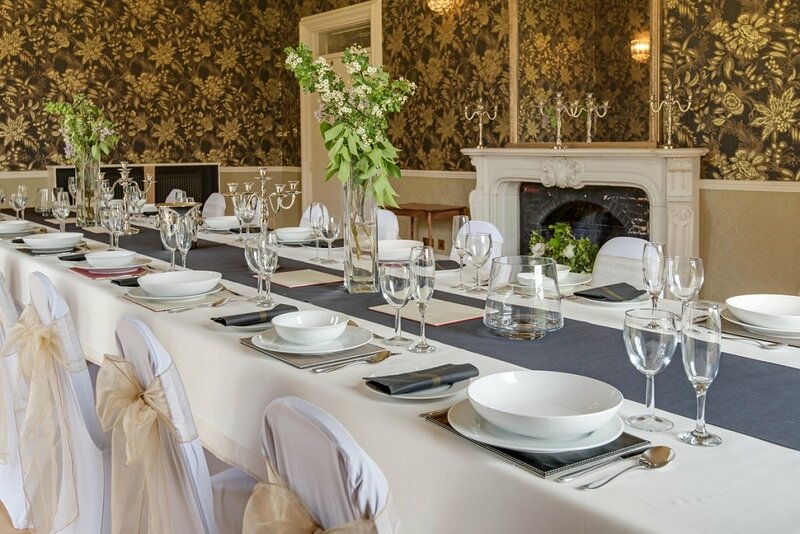 Unless your planned event takes only a few hours, we may require you to book part or all of the accommodation in addition to your event venue.